Darius Kohan, MD is the leading otologist and hearing loss expert. Learn his top 3 hearing loss tips to keep in mind whether you are preventing, handling or treating hearing loss. Avoid exposure to loud music/noise (celebrations, concerts, Ipad, loud restaurants, clubs, gyms, et al. ), carry noise attenuating ear plugs with you at all times (you never know when they come in handy). If you develop hearing loss, noises in ear (tinnitus), ear infections or trauma to your ears see your ENT doctor right away to get proper treatment before symptoms become permanent. First avoid exposure to more noise that can worsen the deficit; tell your family and friends to be understanding of the problem. Seek help from the local ENT, get tested and treated. It could be a minor problem like wax that needs removal, an infection needing antibiotics, or a more serious condition that may be corrected with medication or surgery. 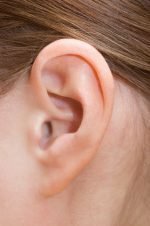 Asymmetric hearing noise or noises in the ear, especially if pulsatile, may indicate a serious problem such as tumors involving the hearing mechanism or the brain. If nothing else there are assistive listening devices available to help manage the problem- DO NOT IGNORE IT! 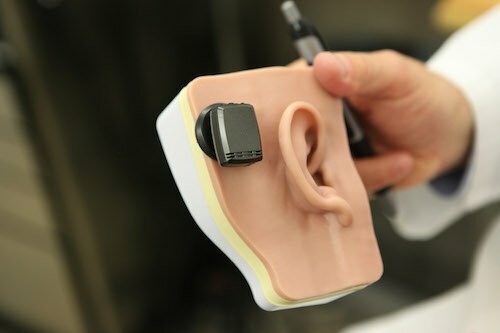 If a hearing loss cannot be treated with medication or surgery there are very high quality hearing aids, implantable auditory devices, cochlear implants, et al. that will almost always help. These devices are very powerful, relatively inconspicuous, and invariably markedly improve quality of life. In the elderly who frequently have progressive hearing loss and poor clarity improving hearing may delay dementia and keep one engaged in life with family and friends instead of withdrawing from society. With proper care, and amazing technology readily available, almost no one needs to suffer from hearing loss. If you have any questions about hearing loss and would like to schedule a consultation with the leading New York City hearing specialist, please feel free to call Dr. Kohan’s office for an appointment at (212) 472-1300.